We are working hard to create the best offering for you in 2019! Like our Facebook page to ensure you stay up to date! 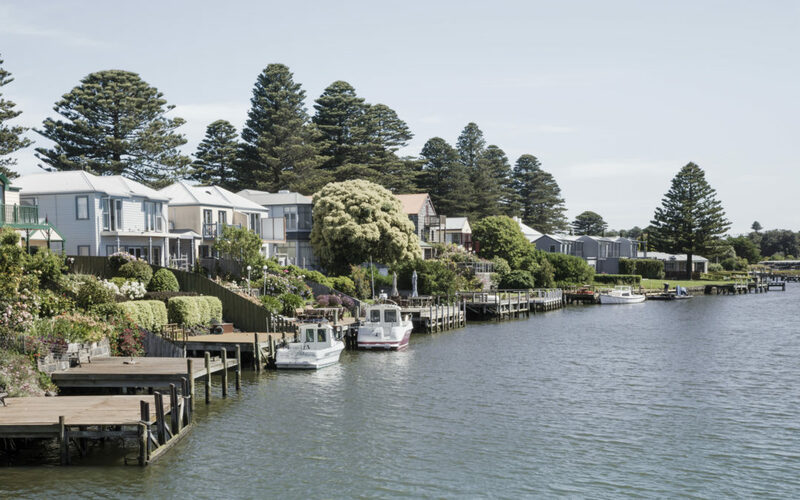 BIG4 Port Fairy has a variety of accommodation styles to suit all needs and budgets.